MASTER-20α is a low concentration model (measurement range Brix 0.0 to 20.0%). Good for measurements of low concentration from fruit juices, cutting oil, etc. 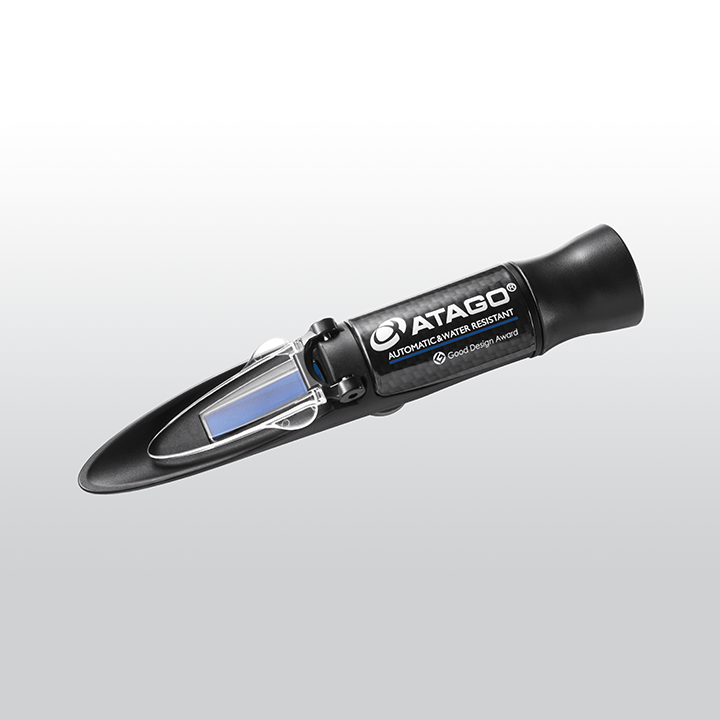 The refractometer is equipped with automatic temperature compensation and is water resistant. Related links to "ATAGO MASTER-20α"